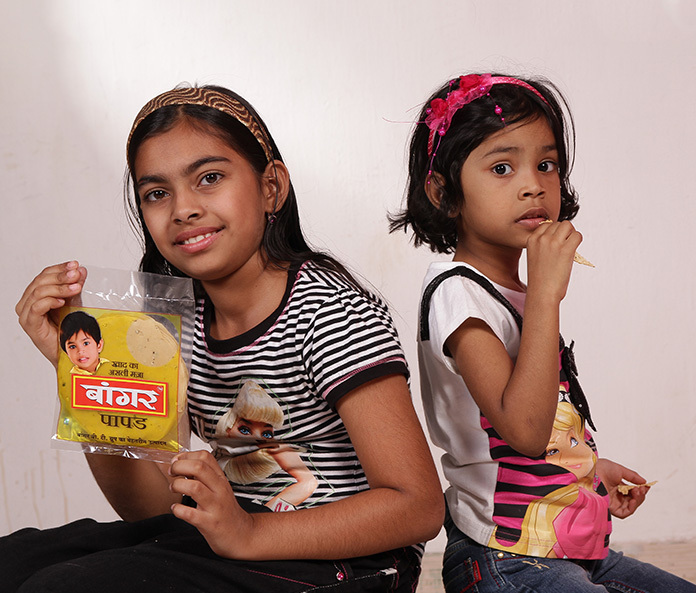 Bangar Papad Masala is a blend of variety of spices used in preparing papads. This masala can be directly added to flour. Simply use Bangar Papad Masala in suitable quantity of flour and its ready to roll tasty homemade crispy papads. PACKING : Pack Size 100gm.